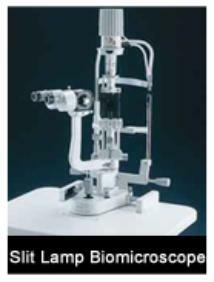 equipment, making it the foremost center for Ophthalmology in Asia. 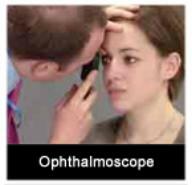 phoropter is that once the axis is setup, fast refraction. that the glasses are set perfectly in the frames. It is very essential that the intraocular pressure or IOP be glaucoma (raised IOP) is not developing. evaluation of the pressure with a high level of accuracy. using a special lens enables the retina to be examined up to the extreme periphery. 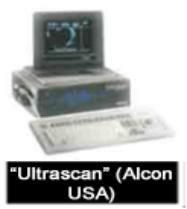 computed with this instrument which has exceptional accuracy.  glaucomatous damage and other retinal conditions. 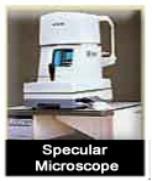 high resolution equipment which can accurately show the changes. finally stablilize in the eye.